So far 2018 has been bitterly cold in Richmond. Today was a glorious 63 degrees F and sunny. I was a good boy this AM and went to the gym, then watched Purdue just destroy Iowa at their arena. That's 3 straight Big 10 blowouts, 2 on the road, if you are counting at home. But that is not the subject for this post. 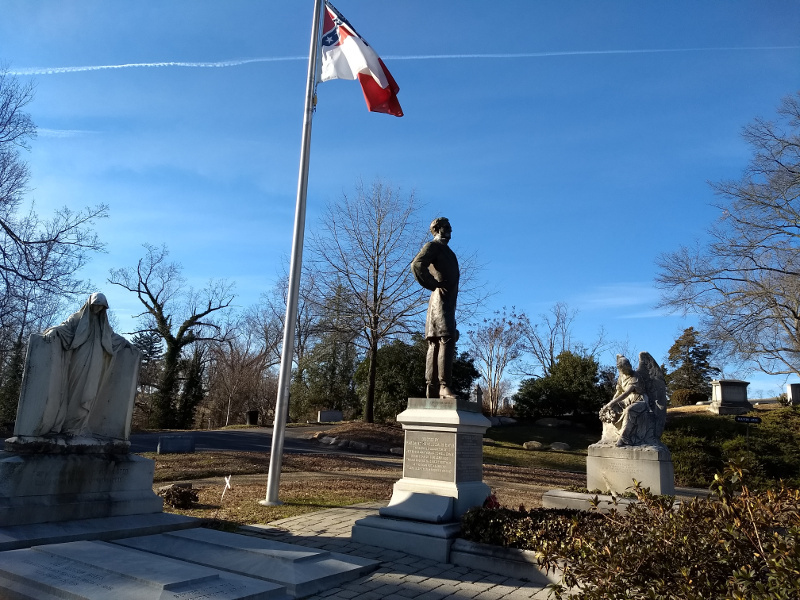 After the game my son and I went to explore Hollywood Cemetery. 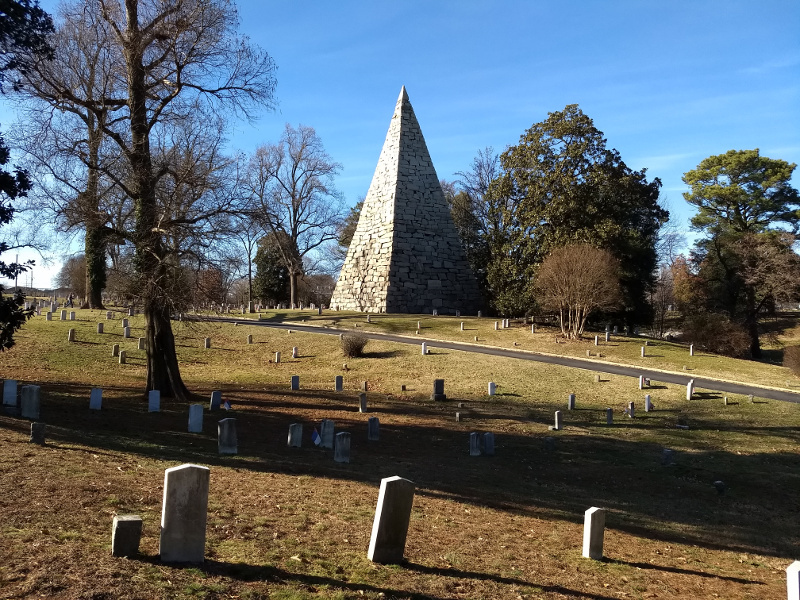 It's most famous as the final resting place for Jefferson Davis, two US Presidents, and a whole host of people very important in the history of Richmond and VA. Walking the cemetery was probably a 3 mile jaunt, and there were many people out today with dogs and kids. I like visiting cemeteries, even though I have no desire to end up in one myself. 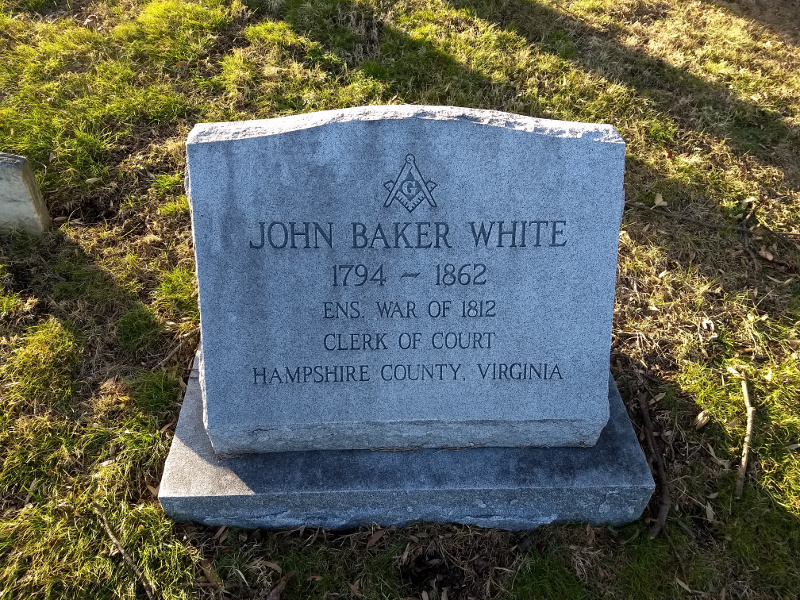 I have a rule that if I photograph a grave I take a minute to read the monument and learn something about the subject of my picture. 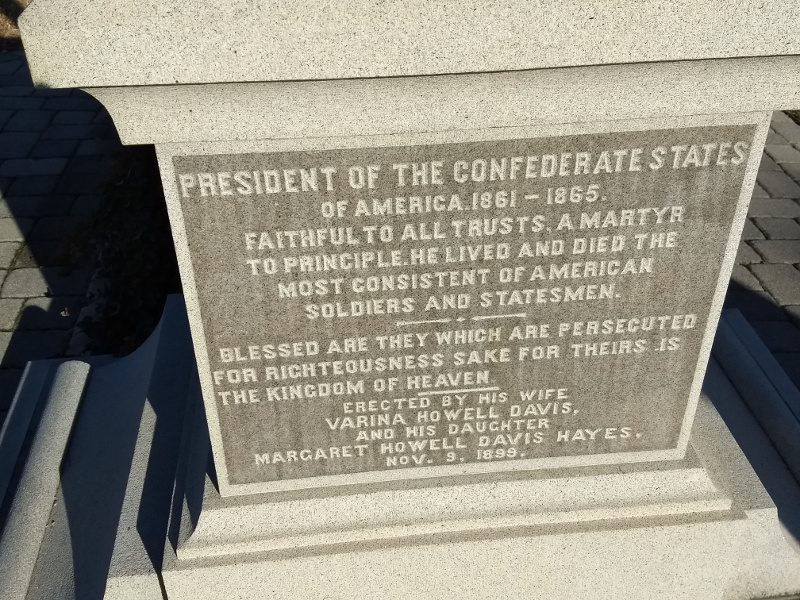 The best stories at any cemetery are usually not the big famous monuments. Consider this one - a War of 1812 veteran! I wouldn't know that if I just shot the photo from a distance. I need to go back in tourist season when they do guided tours. 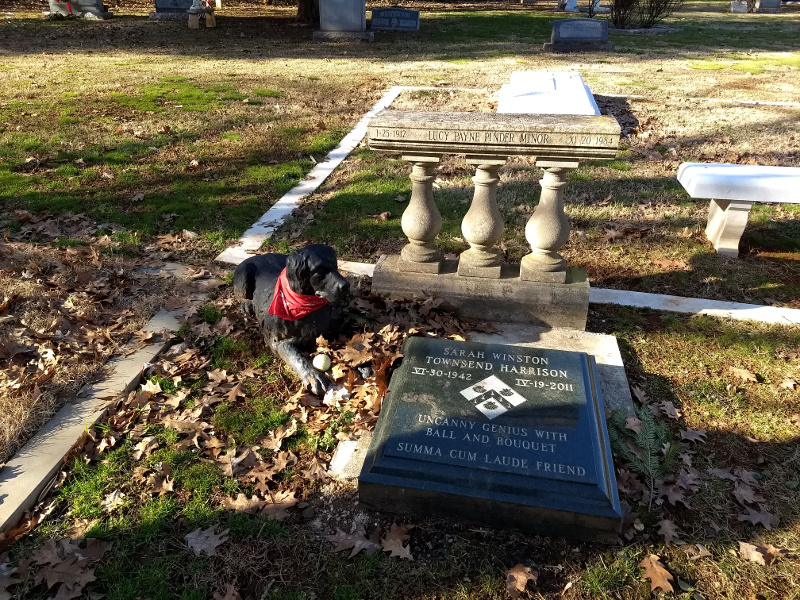 This little girl died at age 2 of Scarlett fever during the Civil War. She loved her father's Iron Dog, so it stays with her. Moving it to a cemetery also saved it from being melted down for war materials. People still leave toys and flowers for her. President of the Confederate States of America and all-around bad guy. They spelled racist traitor incorrectly. 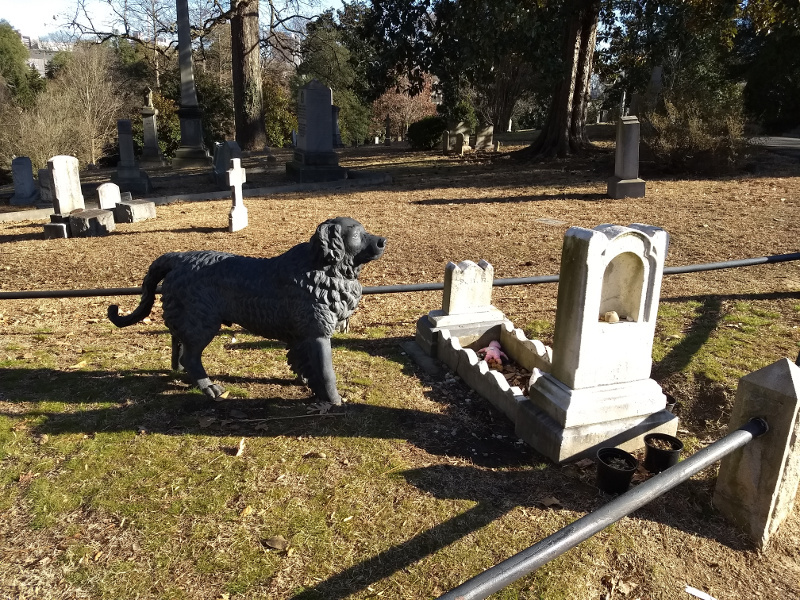 I love that somebody left a tennis ball with the dog statue. 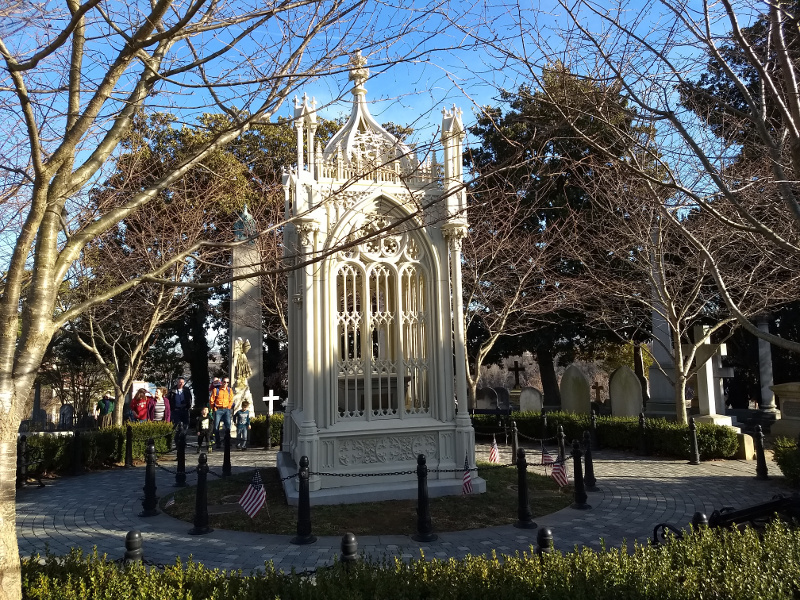 President Monroe's final resting place.